Diabetes in dogs is very similar to diabetes in humans. Many of the symptoms are the same, and just like their owners, dogs with diabetes can either have type 1 diabetes or develop type 2 over time. If you have a beloved dog who isn’t acting quite the way he used to, it’s a good idea to watch for these symptoms. 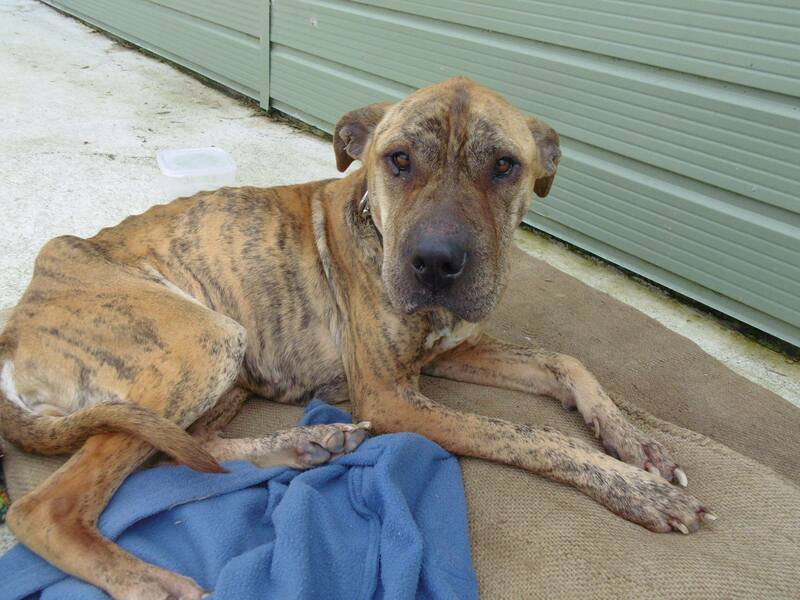 Also, have a vet run exam as soon as possible to help get your pup the treatment he needs! 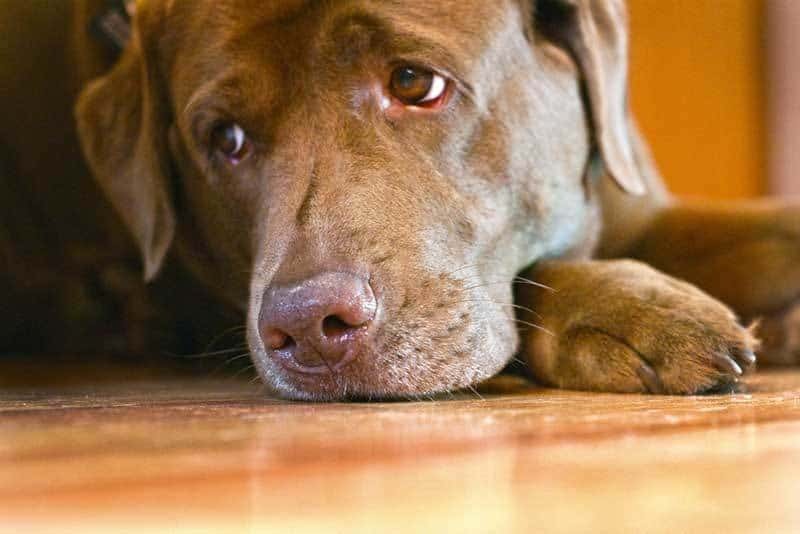 Scroll through to learn how to spot the symptoms of diabetes in dogs. If your dog suddenly seems excessively thirsty and is drinking huge amounts of water, it might be time for a trip to the vet.Dogs with diabetes have too much glucose in their bodies, which absorbs water fast and leaves the pooch feeling constantly thirsty. Excessive peeing is the direct corollary.Because the extra glucose in the dog’s bloodstream is causing water to accumulate, it also means the body is processing water faster than usual. 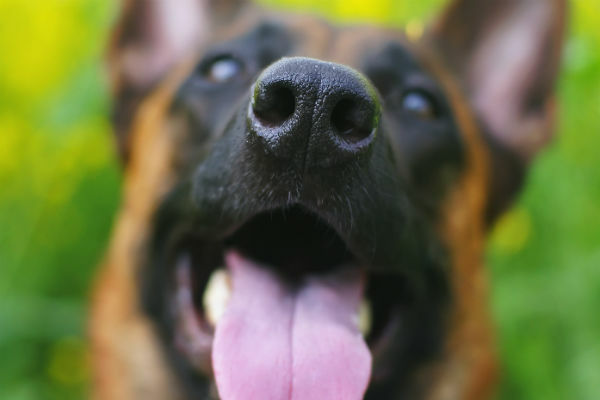 When too much glucose builds up, it can give your dog’s breath a fragrant, fruity odour.However, if you do happen to catch a whiff and notices it smells unusually pleasant, it might be time for a trip to the vet. 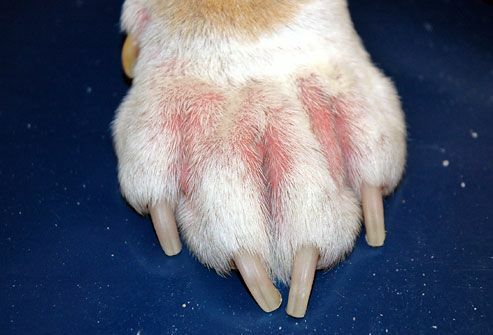 Diabetes can cause nerve damage over time.If your dog has nerve damage in his paws, the first sign might be small lesions or sore spots on the tender skin of his paws, along with limping. A rapid weight change in either direction is never a good sign unless you have been deliberately taking action with a diet and/or exercise plan. Cataracts are cloudy plaques that develop on the eyes and impair vision. They are a common complication of diabetes. If your dog seems way too exhausted to enjoy any of his favorite pastimes, it could be a symptom of diabetes, which saps the energy reserves big time. If you spot any of these symptoms developing in the pooch in your life, schedule an appointment with the vet right away. And be sure to SHARE these symptoms with all other dog lovers who want to keep their canine companions happy and healthy!